How is it already February?! This year is already going so fast! January was a blur of cold weather, waking up and going to sleep in the dark and detoxing from Christmas treats! 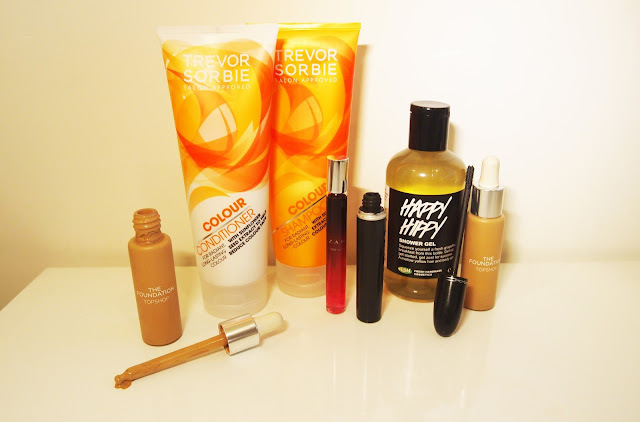 I thought I'd share with you my January beauty favourites - a few bits that I received for Christmas and others that I can't stop using. 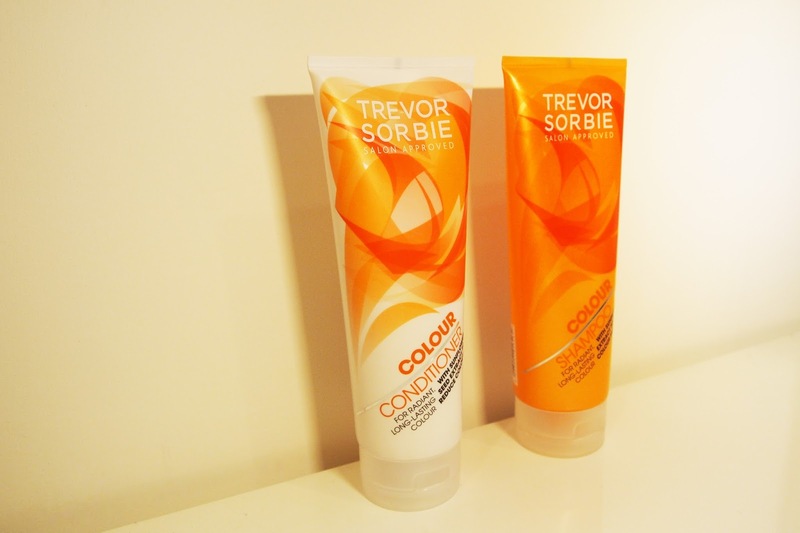 I got my hair coloured in purple (that's now blue) last summer and found that it was hard to find a colour specific shampoo and conditioner that didn't break the bank or was too heavy for my hair. I started using this last year and I won't switch to any other shampoo or conditioner! 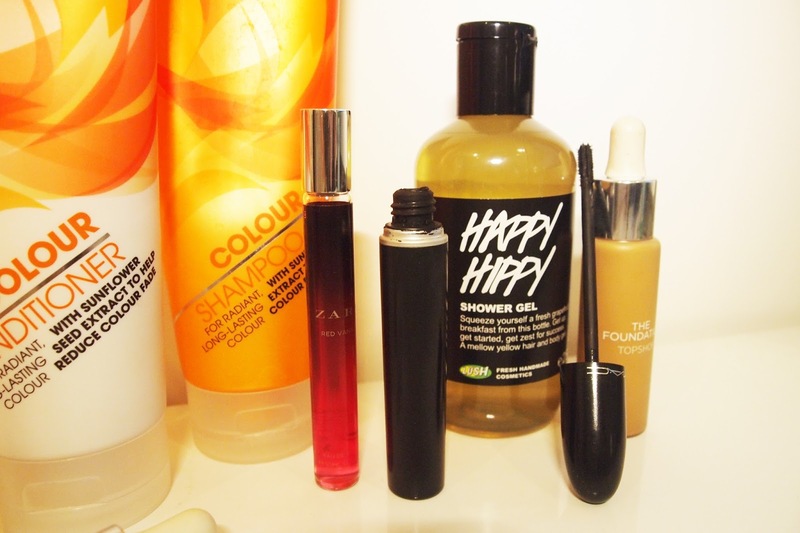 It's such a good price tag (less than £5 for each tube) and lasts for ages! It boosts my colour every time and uses sunflower oils to keep my hair looking smooth and unspilt which tends to happen quite easily with coloured hair. I also found that the conditioner can be used as a mini-hair mask, if you leave it on for a while it leaves you with silky locks! You can get this here (or from most drug stores) and they have different varieties to different hair types as well as other products such as oils and actual hair masks! Sticking with the shower theme, I decided to turn to Lush. I admit, I have never really been to Lush and all I thought about it was bath bombs and face masks, but since popping into the new Oxford Street store I discovered this shower gel. 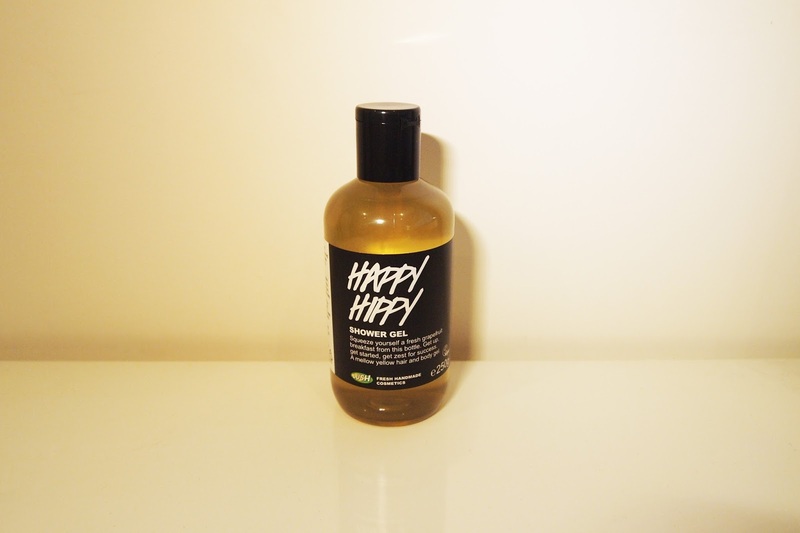 It smells of lemon and grapefruit which is soo delicious in the morning shower and lasts for ages! 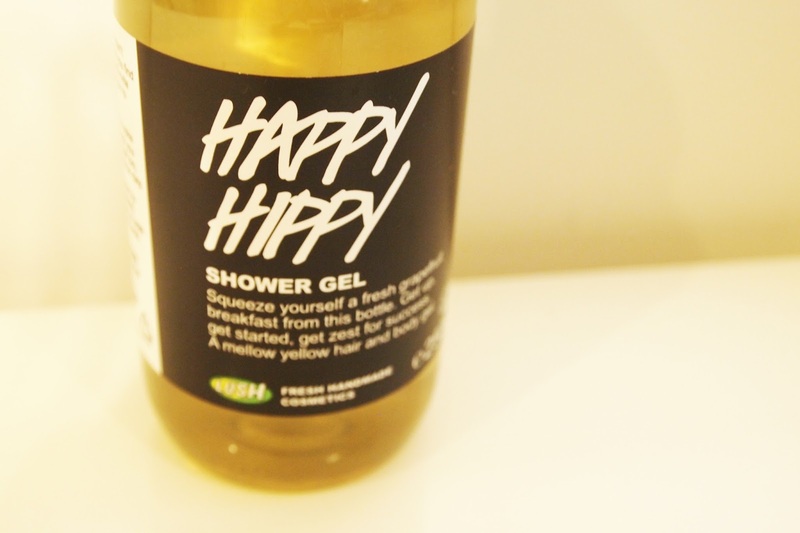 It also stays on your skin most of the day, so you can catch a fruity whiff here and there, plus Lush also said you can use it as a shampoo (which I haven't tried) so you can be smelling fresh all day! This is my favourite mascara of last year. So much so that it made its way in my favourites this year. I haven't tried a plastic comb mascara before this one, but I'm converted! 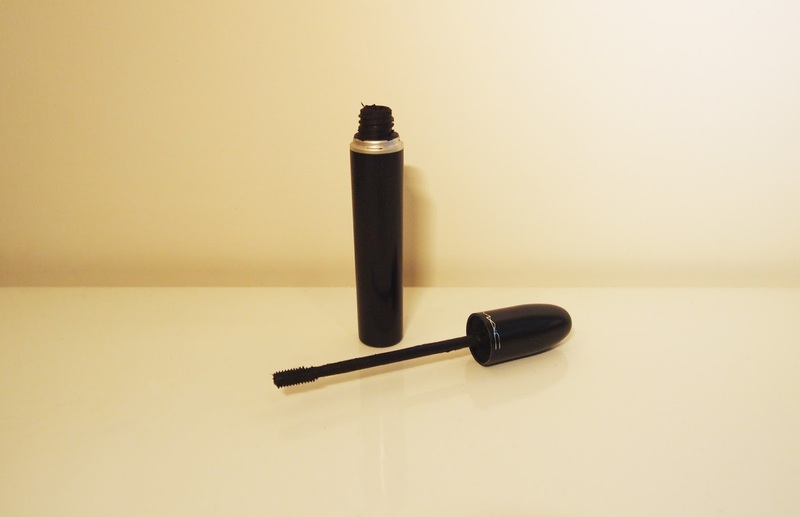 The wand has two layers of brushes which are two different lengths meaning they cover each eyelash. It adds a lot of length as well as volume, but I find it takes a little bit of time to ensure all your lashes are covered! Buy it here. This is something I got in my stocking after mentioning that I wanted a perfume that could fit in my makeup or handbag and I was surprised when I unwrapped this. 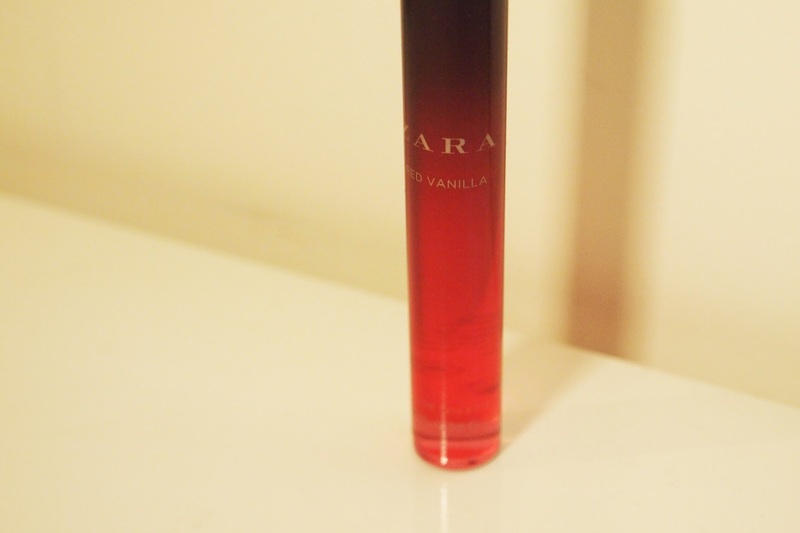 From Zara, this scent is musky and subtly sweet with a vanilla undertone. 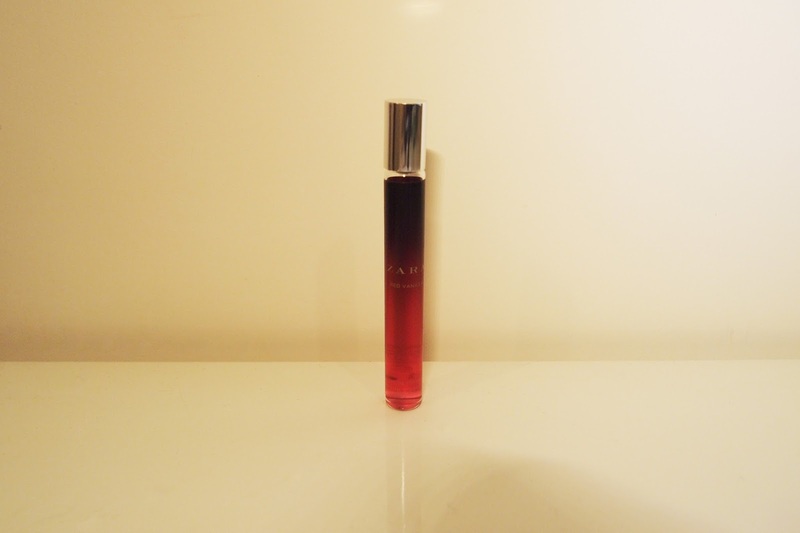 Its a small 50ml rollerball scent and being from the high street is a cheaper perfume alternative to pop in your handbag in case you are caught short and want to smell lovely! I have found myself reaching for this more than my actual perfume on some days and I find it so useful to use when out and about. Zara have a whole range of perfumes, take a look here! 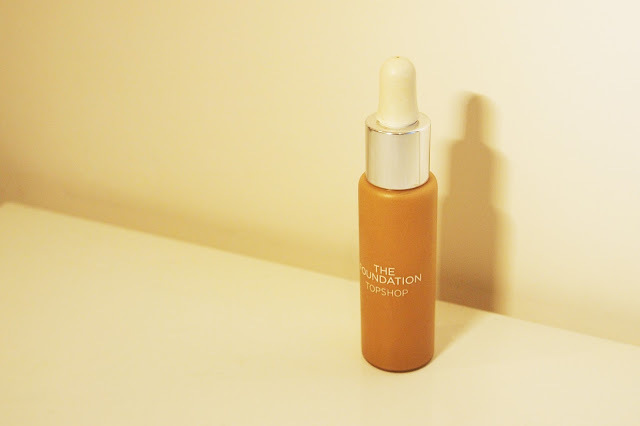 My final beauty favourite of the month is the Topshop 'The Foundation' but I plan to talk about it in next weeks beauty blog post in a lot more detail, so look out for that! What are your favourites this month?